Audio transfer to CD/Mp3 Audio transfer to CD/Mp3, - Memorescue :The memory rescue studio - Better past with us! Great and great-great parents voices, bedtime stories. If the recordings remain in this form, they will eventually go bad so that they can no longer be listened to. If you manage to obtain an active player, the re-playings can further damage the tape and the surface of the vinyl. We have already seen a number of reel tapes, on which the iron oxide layer was falling off during playback. In their time vinyl recordings and audio tapes meant the best sound recording, but the development of technology made them outdated. People of these time are impatient, they need instant access, portability and expect space-saving. 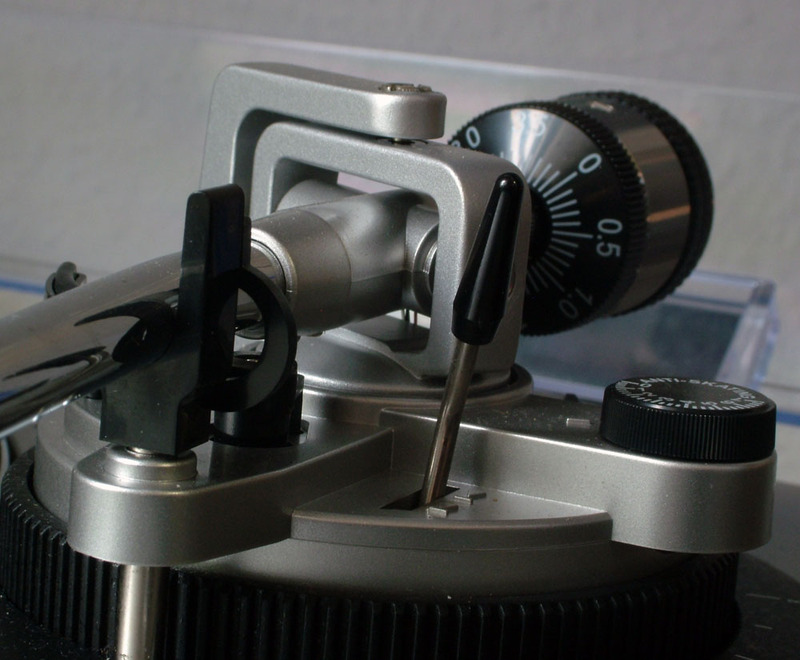 Fortunately old recordings can be converted to a modern, easy-to-use formats without quality loss. 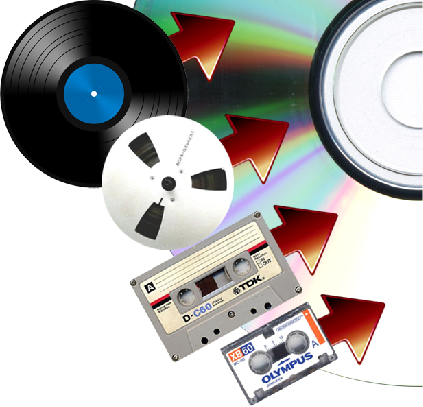 At MemoRescue we transfer hundreds of cassette tapes, vinyl and reel tapes monthly. Our machine park can be easily set to hadle serious amounts of material, we can transfer up to 20 hours of audio per day in case of urgent orders. 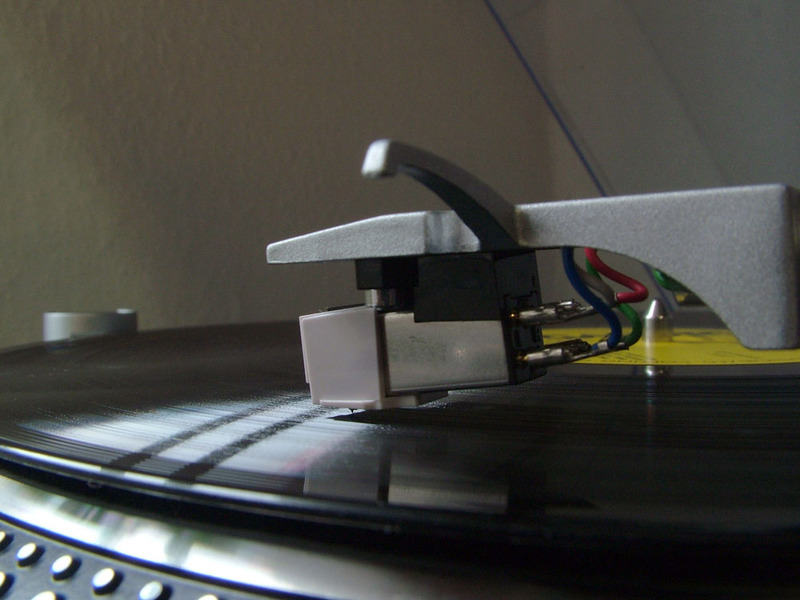 With our quality players we record, renew and burn on CDs(44100KHz@16bit) or save as MP3 (320kbps) files! 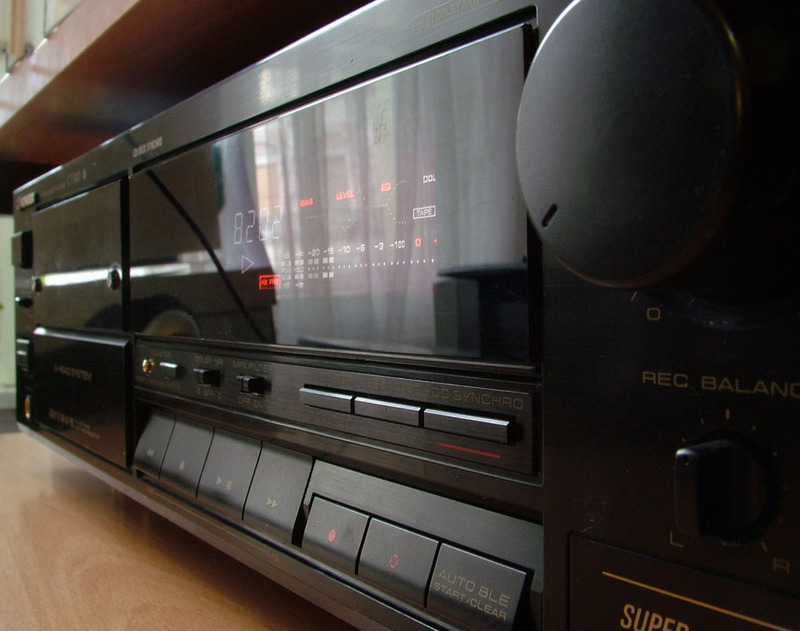 - You do not have to buy a player or other old machines to listen your recordings! 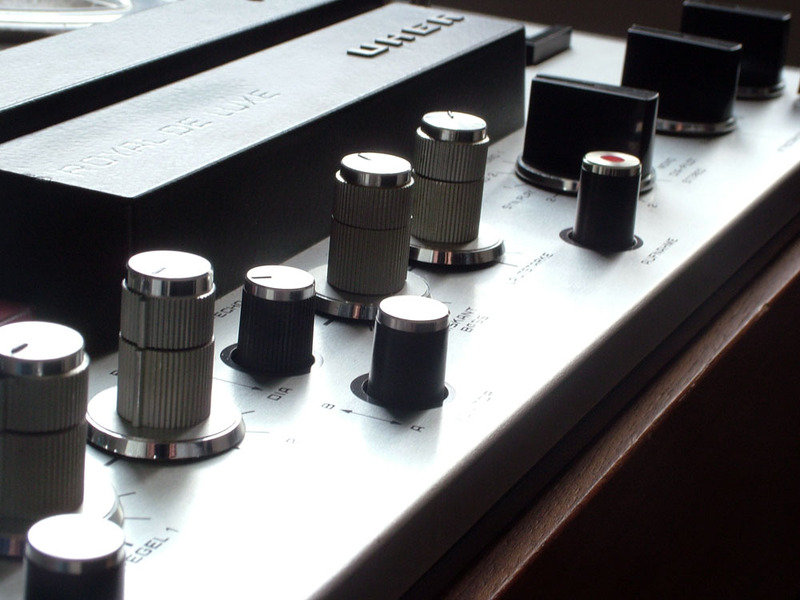 - You can listen to the old recordings at any time and you can be sure that the quality does not deteriorate further. - You can share these with your friends, loved ones through the Internet and these are excellent, unique gifts! We can print the track listing too, ask for it! What kind of sound material can you bring to us? In what form can you take your audio? Audio CD format: We form the tracked sound to the same format like the CDs in stores. Only a specialized program will be able to copy the audio to the computer at home. However each computer, CD-DVD player and stereo system will play it without any problem. We can only burn this on a CD. Most of our customers still chooses the disc. Uncompressed Wav format: This is the format we originally transfer to our computer, these are the one being filtered and tracked. We can give wav burned as data on CD, pendrive, DVD or any other kind of digital media. We recommend it to those who would like to store the sound in their original quality or wants to edit them at home. MP3 format: It is made of Wav, compressed and represents almost CD quality. We strive for the best quality, we use very good encoders so only audiophiles will hear the difference between a MP3 of 320kbps and a Wav version. Just like Wav, it can also be copyed to anywhere and be edited. We take responsibility in our work. We store every completed transfer on our computer for a week. As hundreds of gigabytes are being recorded every day we can not store the recording forever. If you would like to have a second copy of your CD or DVD within a week, it is enough to call us, we search for it on our computer and burn it. In this time, you can also have quality complaints, after one week we must transform them again. What to pay attention to when ordering a transfer? -Readable titles are important here, too. As each CD is printed with the title, the end result will be the more beautiful if more information can be placed on the disc. For records we print the artist and the title on the CD, printing the tracklist has an extra charge of 500HUF. An exact copy is accessible also for the other information on the cover. -We have already had some problems for burning the cassette`s whole content on a CD while our client only needed one side or only the part where the family talking is found. To avoid disputes please always tell us what you need from the tape. We are flexible, but we would like to know about your claims. -If you would like to give a recording as a gift, you can ask for an exact copy, then we design a new cover for the case, the end result will be a shop-like appearance. You should think about it, because it worth the price! -It is possible to ask for a second copy when you come to take away the finished transfer but it is better if it is written in advance on the worksheet - this way you will not have to wait for the burning. -It is a recurring problem that customers find out sitting in our store how they want to use the transferred audio. They call their grandchildren to ask what is a pendrive good for etc. If you decide this in advance at home or call us before you come here, we help you choose the most suitable format for your needs. Just like with our other services, there is no minimal order at audio transfer, too. 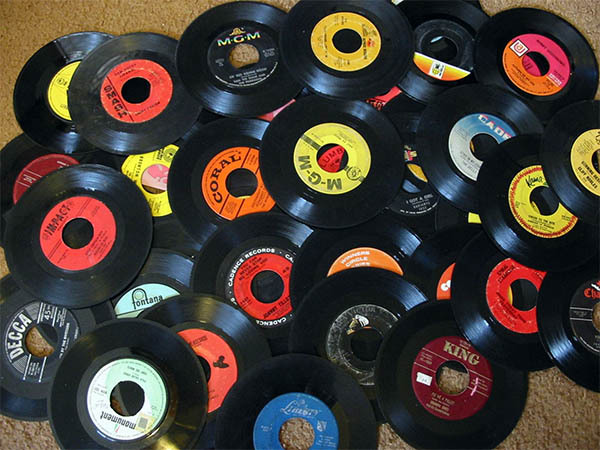 Either you want to burn a loved song on a CD or you would like to listen to grandpa`s record collection again, feel free to bring it to us, we are happy to help!